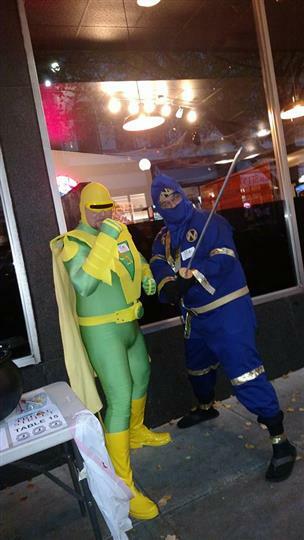 The Captain found an ally! 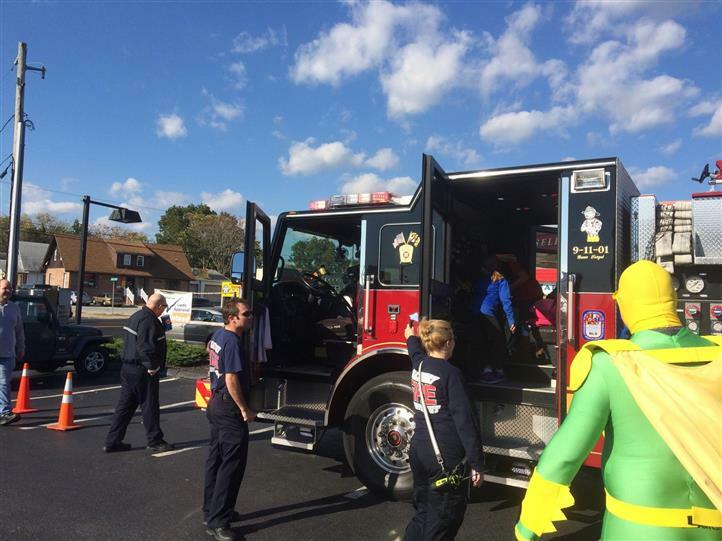 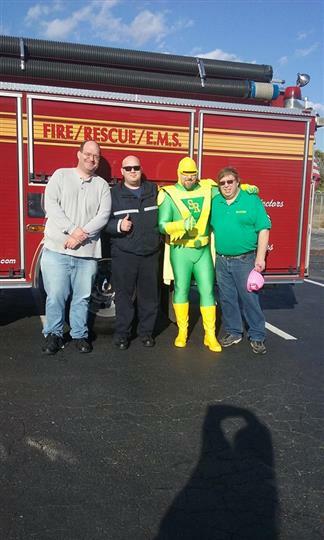 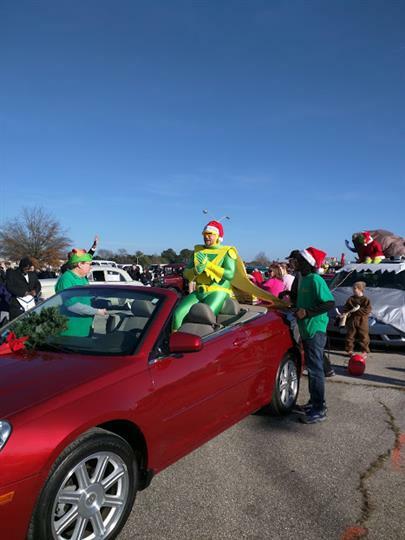 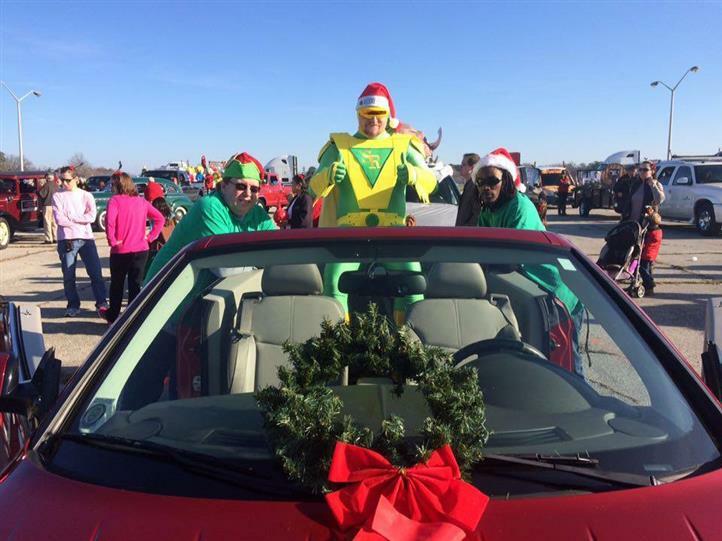 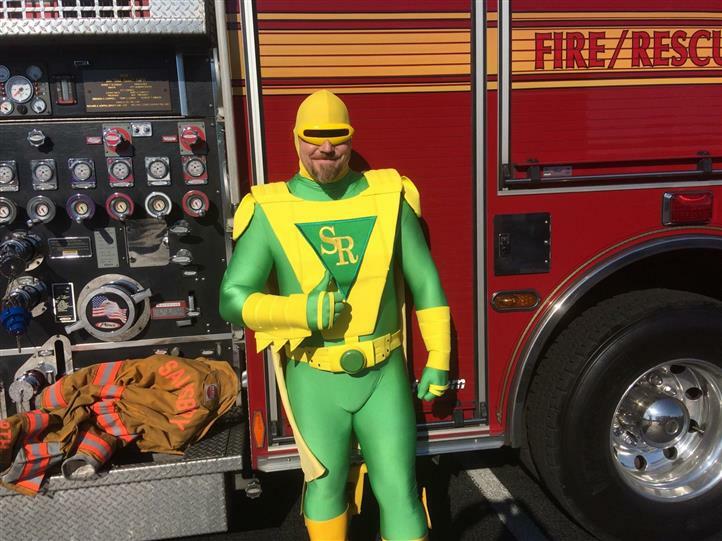 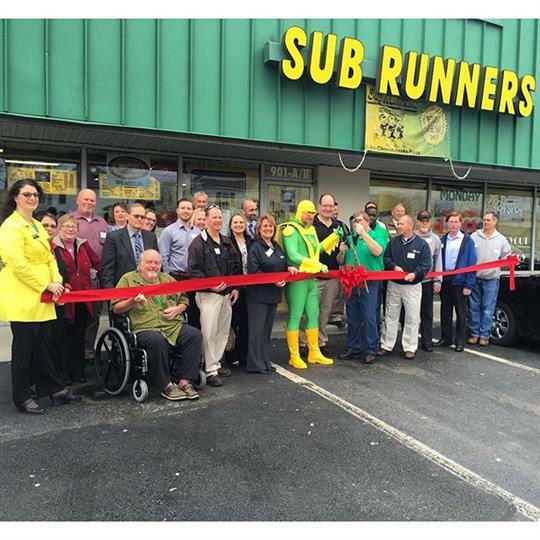 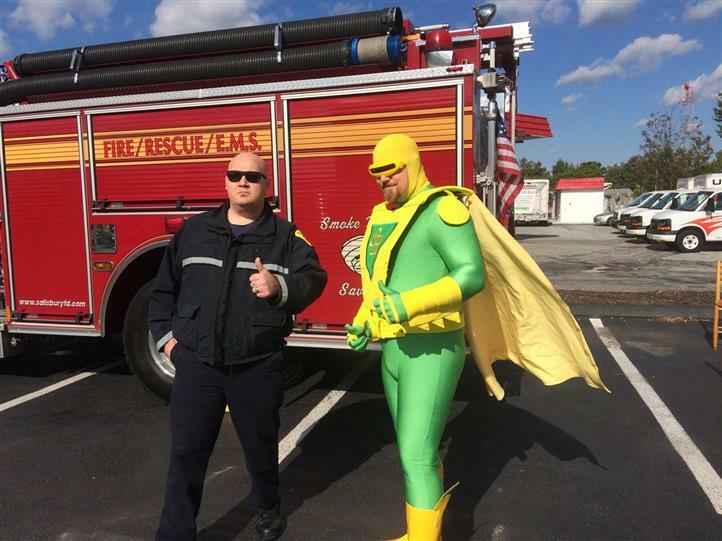 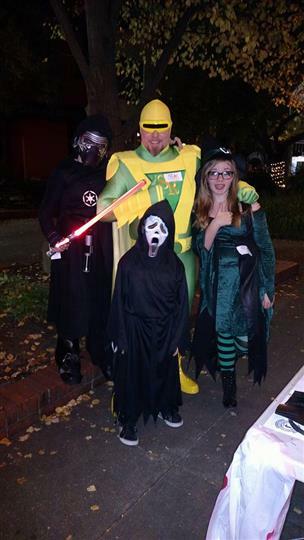 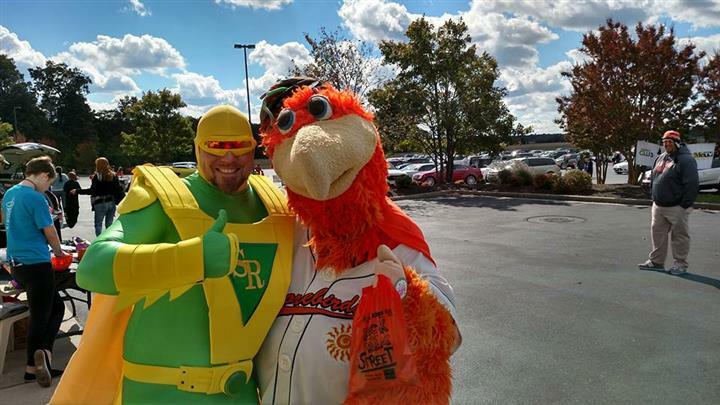 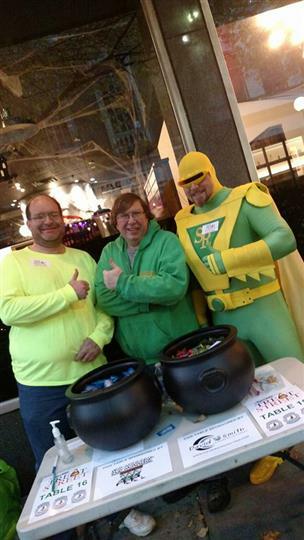 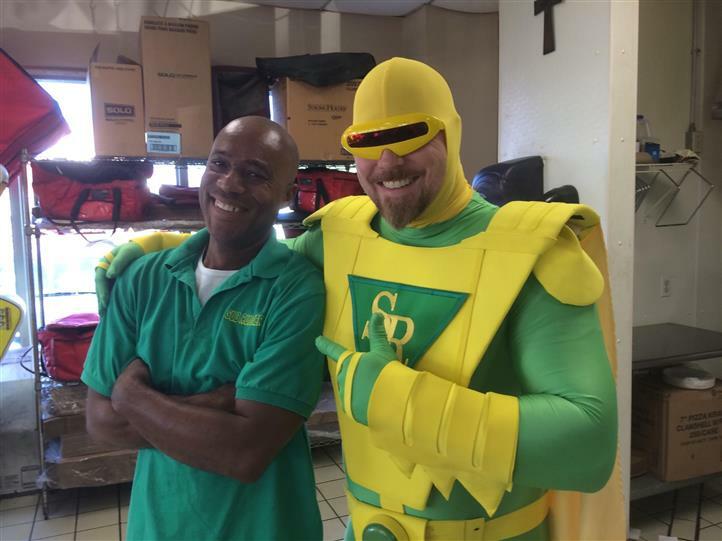 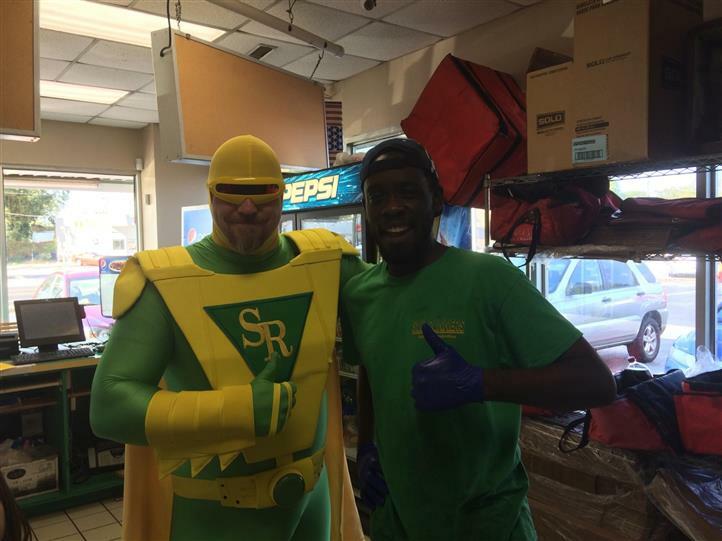 Treat street, downtown Salisbury, with Captain Subrunners! 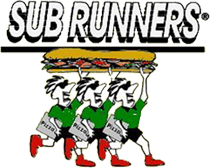 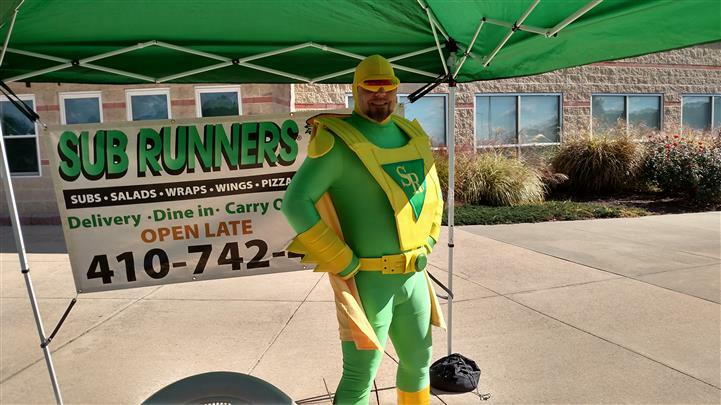 Captain Sub Runners at Treat Street!